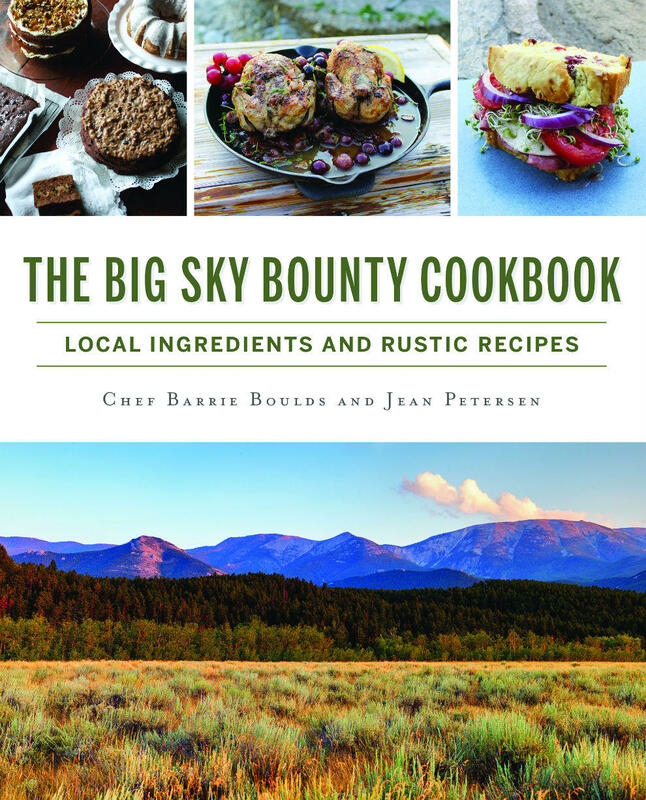 Rattlesnake Cakes And Rhubarb Crunch: Recipes From "The Big Sky Bounty Cookbook"
The following highlights are from a conversation with Chef Barrie Boulds and Jean Petersen about their book, "The Big Sky Bounty Cookbook: Local Ingredients and Rustic Recipes." To hear the full conversation click the link above or subscribe to our podcast. Sarah Aronson: How do you debone rattlesnake meat? Chef Barrie Boulds: It’s a process. There are lots of little bones, so it takes a while. I usually order mine deboned. It’s very expensive, though. Jean has great stories about deboning rattlesnake. Do you want to share one, Jean? Jean Petersen: Sure. I have a friend who gave me three whole rattlesnakes. We skinned them—I learned how to skin it—and then I put it in a Dutch oven and cooked it like you would a roast. We did that then deboned the meat and it flaked apart. It was quite the process of little bones, like fish bones. Then I also had another group of children try it themselves. CBB: And she’s terrified of snakes. JP: Terrified. I had to use welding gloves to even take it out of the sack as well as out of the oven. But one of my sons just ponied-up and just pulled it apart until it was done. It really does make a difference with the fresh rattlesnake meat. 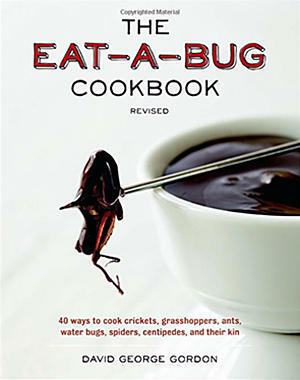 What does it mean to you to include Native American recipes in the book? CBB: It’s very important as I grew up on a Native American reservation and my parents owned a drugstore for 56 years. My dad was very involved in the community. I was surrounded by that culture so I wanted to showcase it because it’s part of who I am, even though I’m not Native American I was born and raised there. One of the recipes is for Wojape Soup (Chokecherry Soup). What does it taste like? CBB: It’s delicious. That’s another thing we learned to make in one of my Home Ec classes, from one of the moms: Native American woman Mrs. Crawford. We would go down to the pow wows, so I’ve tried different kinds of Native American foods growing up, but it’s very good. And you can make other things: it goes into Bison Cakes and you can use that for a topping or a soup. From mountain streams in the west to rolling prairies in the east, Montana’s habitats and natural resources offer an abundance of culinary possibilities. The mountains provide the necessities for a delightful elk tenderloin with huckleberry demi-glace, while the prairie contributes to rattlesnake cakes with roasted red pepper remoulade. And gardens and farms statewide produce the makings of Aunt Lois O’Toole’s rhubarb strawberry pie. Chef Barrie Boulds and author Jean Petersen present locally sourced epicurean dishes that exude Montanan charm. Historical context enhances seventy-five easy yet sophisticated recipes celebrating unique flavors and heritage—with forewords from Chef Eric Trager and Western Ag Reporter editor Linda Grosskopf. 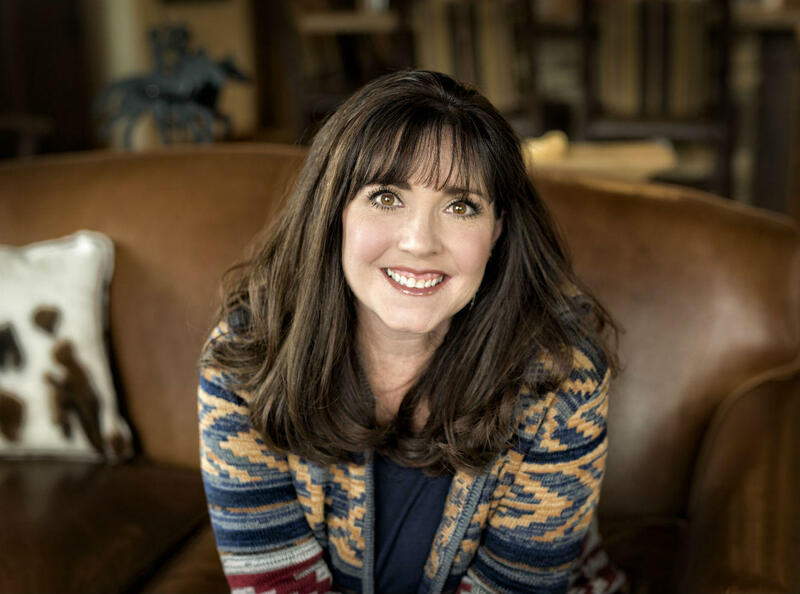 A graduate of Colorado State University and member of the Society of Children’s Book Writers and Illustrators, Jean Petersen (jeanpetersen.com) has more than twenty years of professional writing experience as a columnist with Western Ag Reporter and nonfiction children’s author. 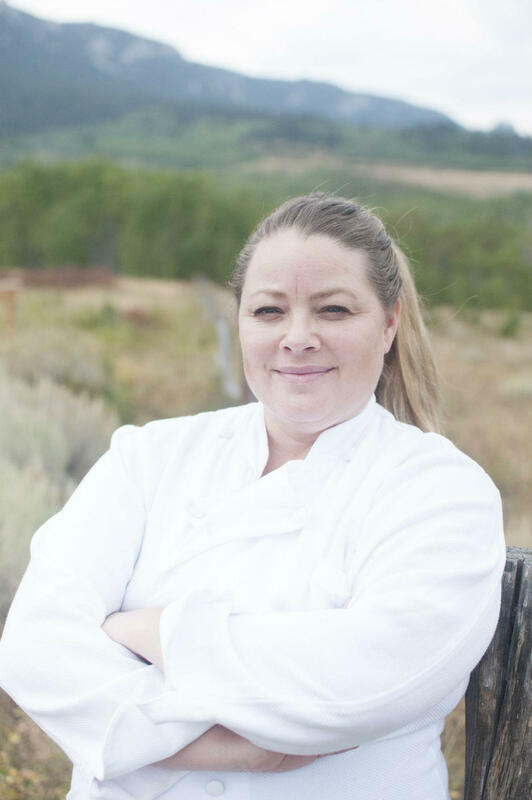 Montana-born chef Barrie Boulds (chefbarrieboulds.com) brings more than twenty-eight years of experience to her private chef and catering business in the Yellowstone area. She has been featured in Wine Enthusiast magazine, the New York Times, Fodor’s and USA Today and has served clientele from celebrities to presidents. 1. Rose Levy Beranbaum: "The Baking Bible"
2. 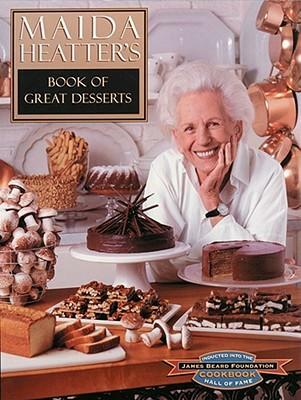 "Maida Heatter's Book of Great Desserts"
3. Dominique Ansel: "The Secret Recipes"
Montana Sweet Cherries, A Great Pick For Pie! 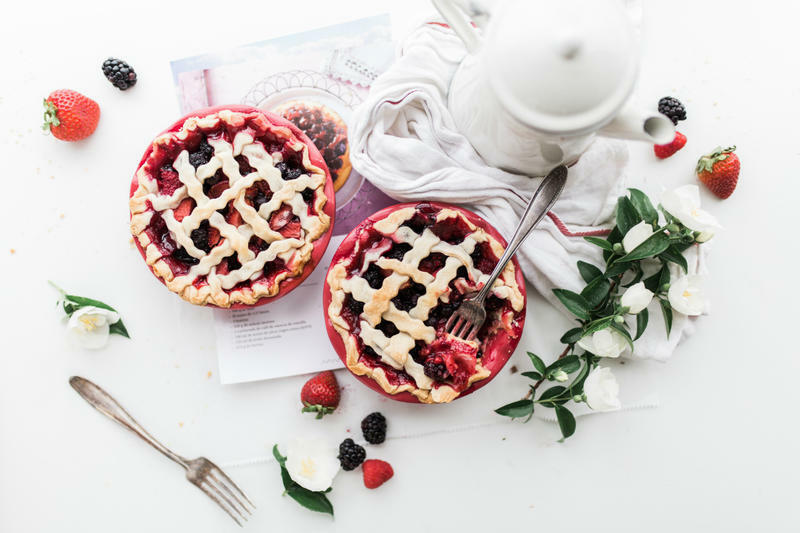 The Food Guys discuss the differences between sweet and sour cherries, and how to bake a delicious slab pie from Montana-grown sweet cherries.